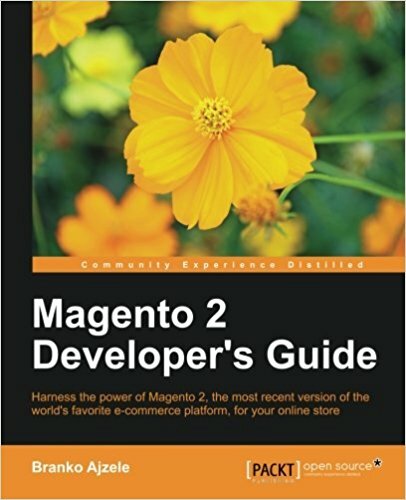 This tutorial is the 6th in a long series of magento2 tutorial. It will be updated little by little and with the evolutions of the platform. You will now create a Model to interact with the magento2 database. 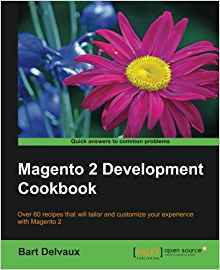 If you do not know magento (v1) it does not matter, I will speak of it but it is not necessary to know the magento platform (v1) to master this tutorial on magento2. In the previous tutorial we saw how to add a module to the administration part (backend) of magento2! We will now see the way to interact with the database. For that, we will start from the files of our previous tutorial. The template is the class that will allow you to interact easily with your database. The contact class "Contact" with its methods. Be careful, this class should not contain SQL directly. pfay_contacts is the name of the pfay_contacts table we created in the previous Magento2 Installer tutorial, and pfay_contacts_id is the primary key to this table. Let's create the collection now. A collection, ie you have the ability to search multiple objects in the database. Basically if you create a collection of objects then you add filters that will let you load only certain objects from your table. We will come back to this later. The extended class\Magento\Framework\App\Action\Action that contains the _objectManager object that will let you instantiate your Model. So you instantiate your Model Contact, set a name with setName, and save it with the save() method. Then visit the url www.magento2.lan/index.php/contacts/test. You should see a blank page with "test" written on it. This time I retrieve the Contact object collection from the getCollection() method, I filter on the name with the addFieldToFilter() method to retrieve it as contact type objects with a "Paul Ricard" name, and I go through my collection to see the results. There you go ! This is already the end of this tutorial. Does not it work for you? Retrieve the sources of this module at the bottom of this article and find out more easily your error. You can add a Model, a ResourceModel, and a collection to your magento2 project to translate to the database. We will go into more detail in the database operation and comment on interacting with in a next lesson. If you liked this tutorial, please thank me in 1 click by sharing this article on twitter, googleplus or facebook, it may seem useless but for me it is very important. Thank you to those who will do it;) Do not hesitate to ask your questions in the comments, I will try to answer quickly. 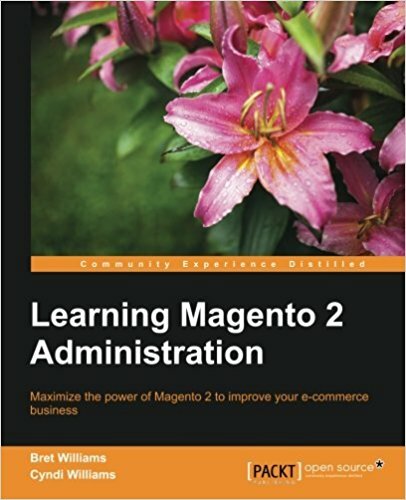 Good luck to all for the continuation of these tutorials on magento2!